Transition Year Programmes are a great opportunity to experience a career or course that you are interested in. 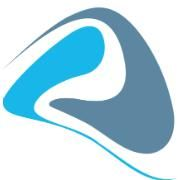 They give you a good insight into what's involved in that career and are well organised by colleges, institutions or companies. You get to meet TY students who share the same interests as you and it's overall a great experience and beneficial to your career. Below you will find TY Programmes that you can participate in. The HighTechElec TY work experience programme is a collaboration between CEIA, Tyndall, UCC, CIT and CEIA member companies, developed to give TY students an insight into the high tech careers open to them in industry and academia. Participating students will undertake a week of physics, electronics and technology based workshops, lectures, career talks, and industry placement, culminating in an innovation competition – the TechnoDen. Students will get firsthand experience of the choice of careers available to them. Hosted by a number of colleges around the country, the Engineering Your Future programme provides a week of exposure to the various engineering disciplines. Attending students gain a meaningful, practical insight into engineering at third level and as a career - interacting with lecturers and graduates, taking part in workshops and meeting engineers during industry visits. 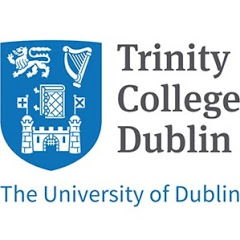 The School of Physics in Trinity College Dublin runs two programmes for Transition Year Students; a week in November and two one-day events in February. 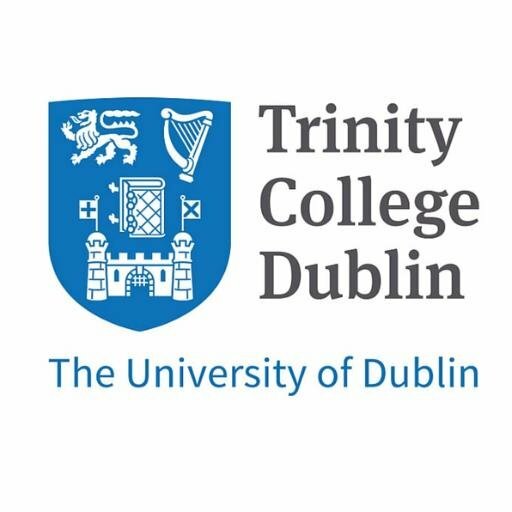 TYPE is the Transition Year Physics Experience at Trinity College Dublin and is a programme of events that introduce TY students to physics and the physicists at Trinity. Our Transition Year work experience programme “Exploring Materials” runs twice yearly. 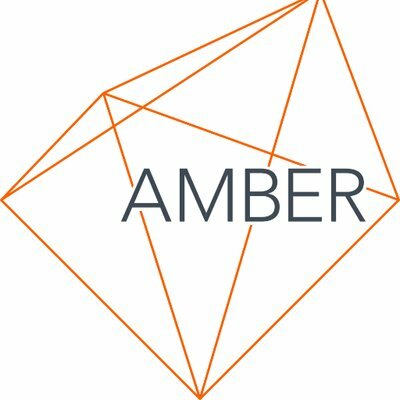 This week long experience links school students with AMBER researchers at the CRANN Institute Trinity College Dublin and with AMBER researchers working in the Tissue Engineering Research Group at the Royal College of Surgeons and Trinity Biomedical Sciences Institute, as well as with industry. Our next TY week will run from the 15th - 19th of October 2018. The aim of APC’s Budding Biologists Programme for secondary schools is to promote an understanding and appreciation of science in young people and to highlight career opportunities in science. The programme provides students with the opportunity to conduct ‘hands-on’ experiments and to carry out their Transition Year work placement in university laboratories. After the great success of the Transition Year Orchestra Project earlier this year we are now looking forward to running the project again in 2018 - from the 23 to 27 April. 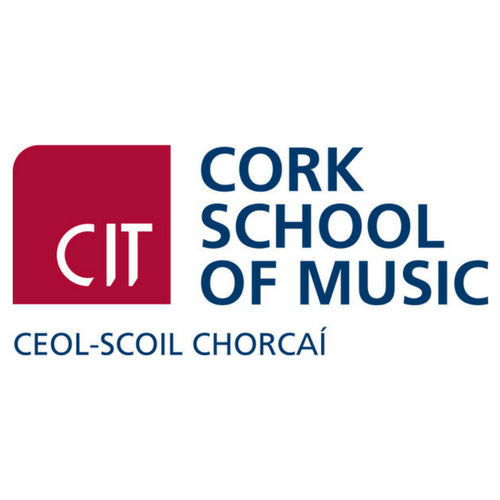 Transition year musicians from any school in Ireland are welcome to apply for this week-long, full-time work experience opportunity at the CIT Cork School of Music. There is no charge for this course and all materials will be provided. The SFI Research Center Transition year Programme brings together the expertise of 8 of Ireland's leading research centers funded by Science Foundation Ireland. This week includes an action-packed schedule of workshops, lectures, and demonstrations to students from around the country. Students can meet with professionals working and studying in a range of STEM disciplines and careers. During the week students are given the opportunity to engage with a range of STEM topics, gaining practical hands-on experience as well as becoming familiar with the language of critical thinking. 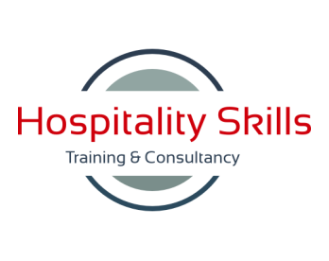 Hospitality Skills Ireland provide a six hour hospitality training course to Transition Year students where you can gain experience for employment in the hospitality industry. The programme covers personal hygiene, what makes good service, different departments in hotels, customer service, food and beverage and housekeeping. The course consists of basic theory and the students will be taking part in practical situational training learning at first hand basic skills required for the industry. Would you like to know what it is like to be an undergraduate student of zoology? Experience the life of a scientist, come face to face with an elephant who travelled with Queen Victoria’s son? Learn how vultures hunt and how to use insects to solve crime? If so, you may be interested in a TY week in the Department of Zoology, TCD. The TY week runs from Monday 26th February to Friday 2nd March. This year there are 24 places available. We have a varied and fascinating programme of activities for your week with us. There is no fee involved for the programme, all you need to bring is your enthusiasm. NIBRT have launched the 1st dedicated biopharma transition year placement program. 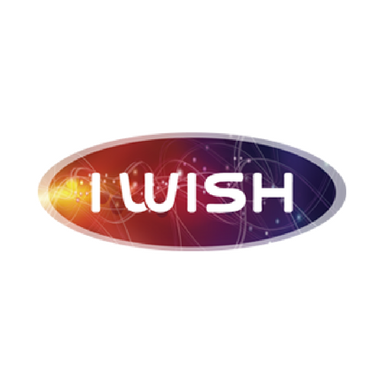 This program is open to all students currently in transition year with an interest in STEM. The 5 day placement in NIBRT will allow students the opportunity to experience the state-of-the-art facilities and learn from scientists and engineers working in the research and training teams. The placement will conclude with a dedicated group project presented to management by the students. Do you have a TY Programme that's not listed here? Send us an email with the name and details of the programme to list it here for TY students to see.